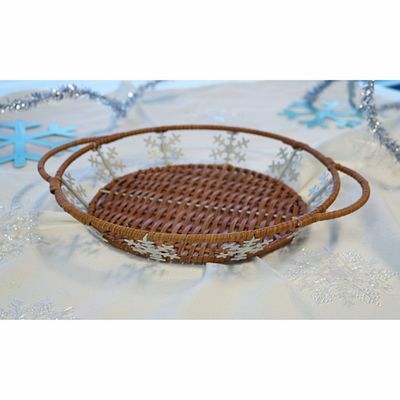 Serve pies with a flourish in this wicker basekt with snowflake detail and a built-in trivet. 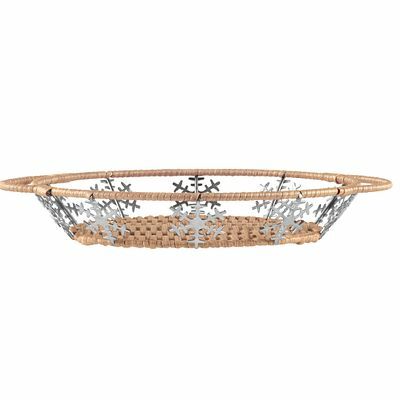 Serve hot, room-temperature or frozen piece with flair in this snowflake server. 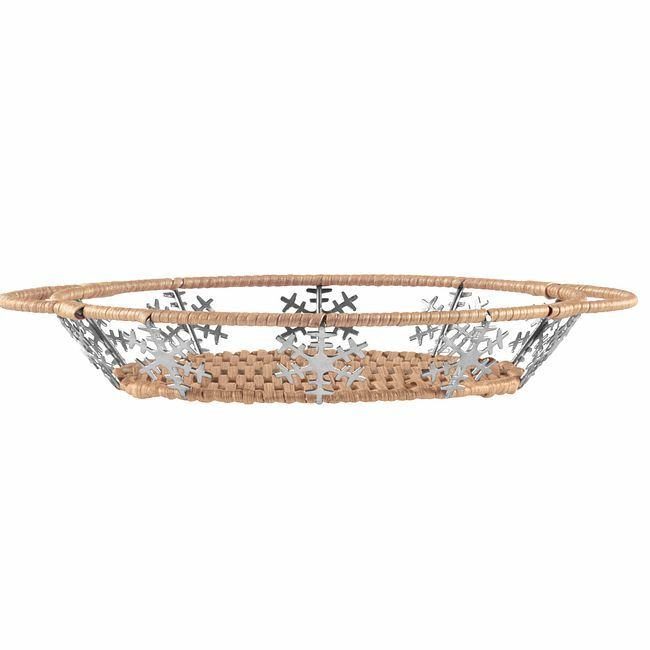 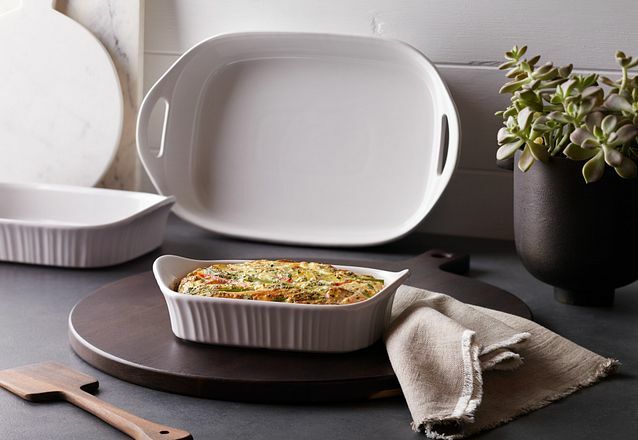 Sized for pie plates up to 9 inches, it has wicker-wrapped handles for safe and stable carrying, plus a trivet base to protect the table from fresh-from-the-oven pans.